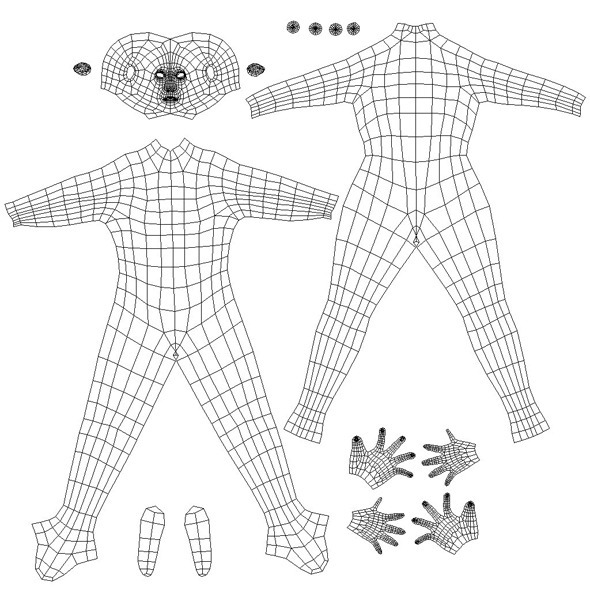 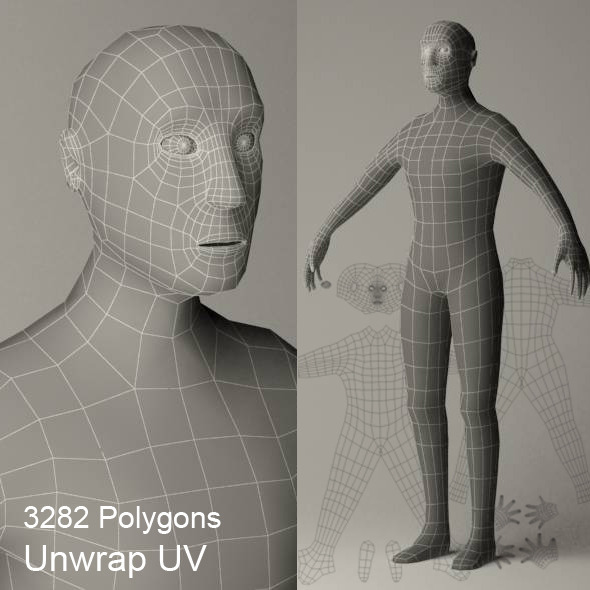 Male low polygon mesh. 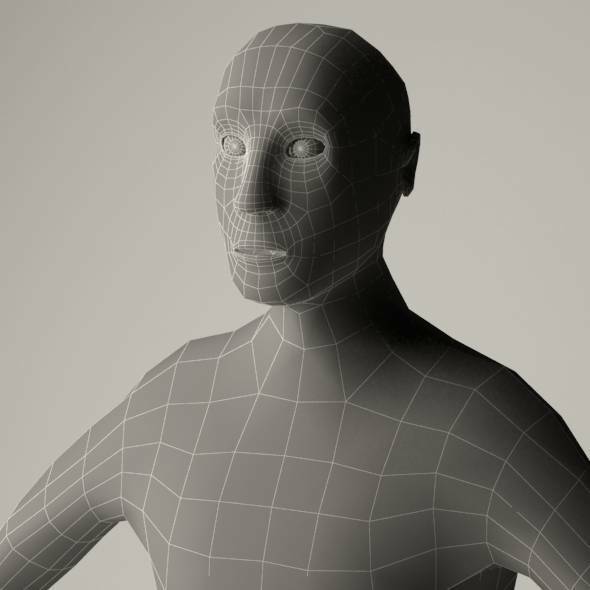 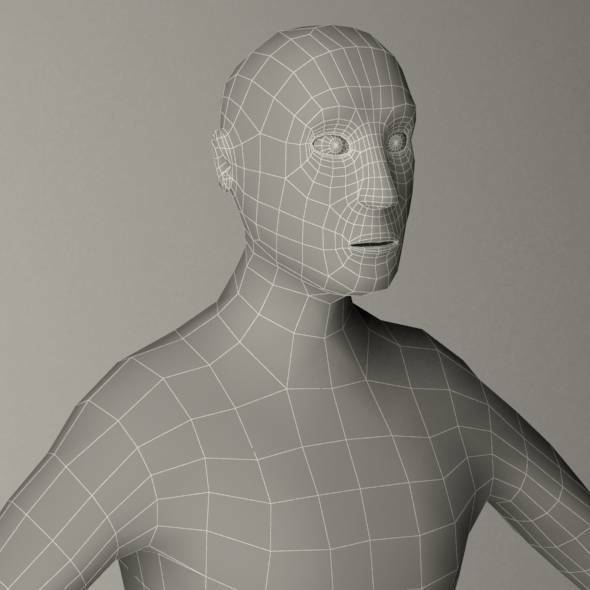 Model optimized for use as a basis for future modeling in high definition using Zbrush or Mudbox. 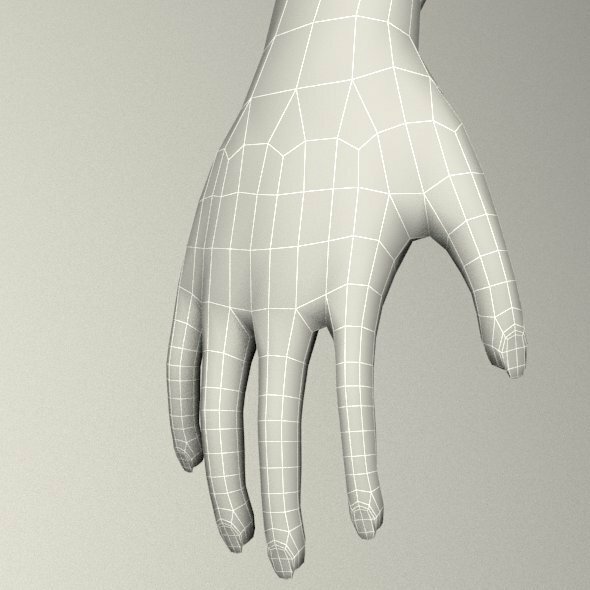 Contains UV’s for later texturing.